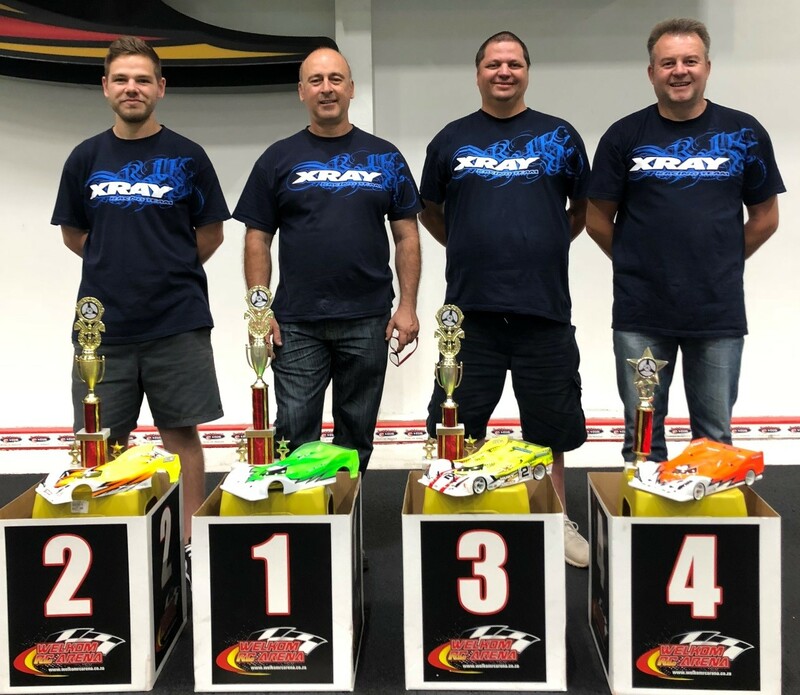 The 2018 season of the South African On-Road Electric National Championship for the 1/12th class is complete and Team Xray SA managed to crown 2 x SA National Champions. Antonio Caroli managed to retain the title in a great battle with Shaun Schutte, Marius van Niekerk and Willie du Plooy. The series was dominated by youngster Francois Laubscher who secured the title after round 3. 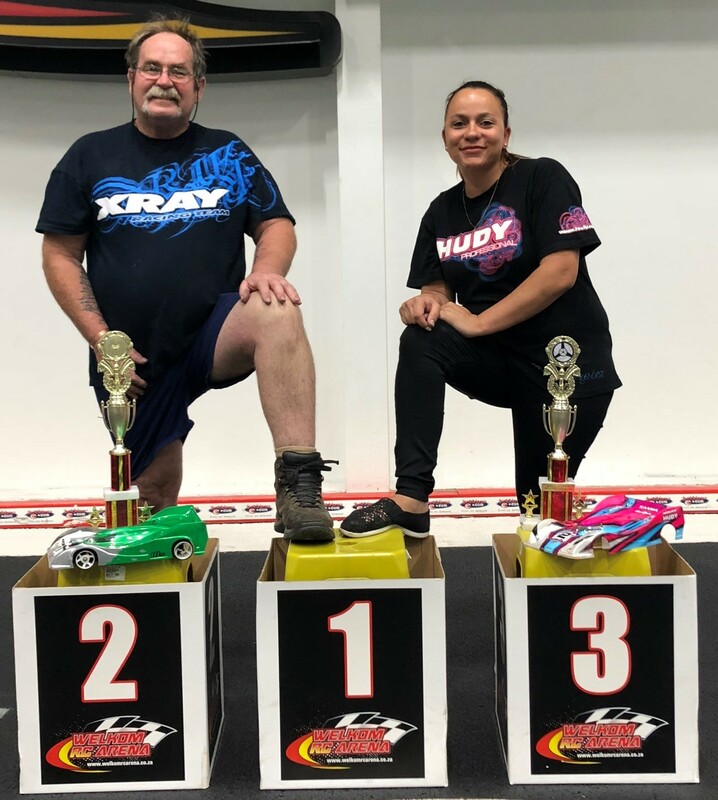 There was a good battle between Pat Lester, Brandon Solomon and Bianka Landman for the remaining podium positions.